Our current clinic offers are located below. Remember to download the signup forms for important information regarding the separate camps / clinics. 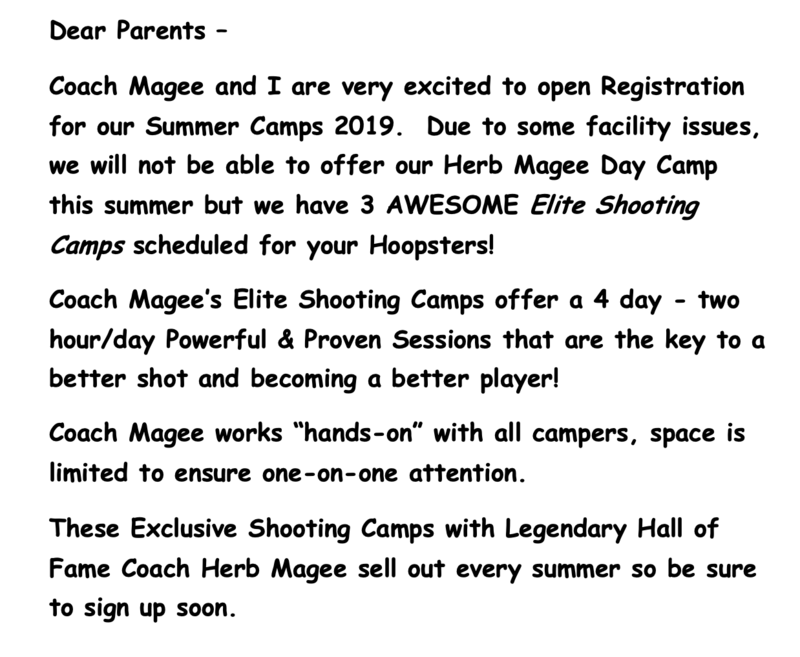 Our current camp offerings are located below. Remember to download the signup form for important information and sign-up requirements.